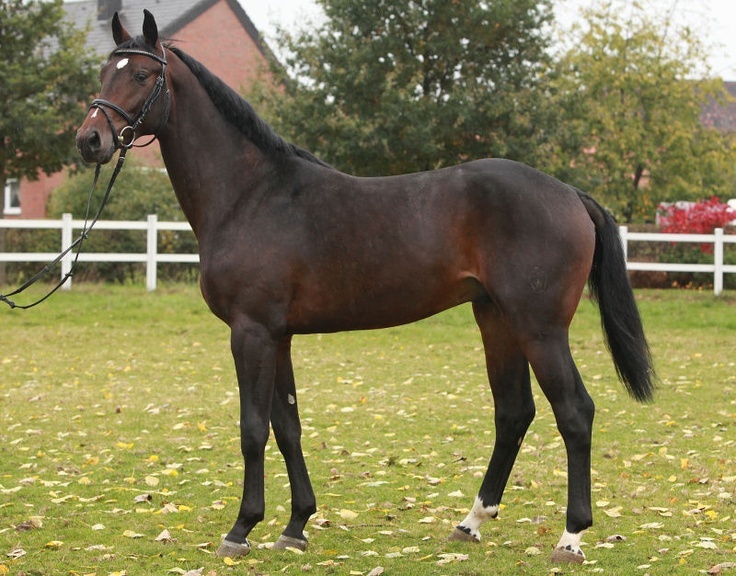 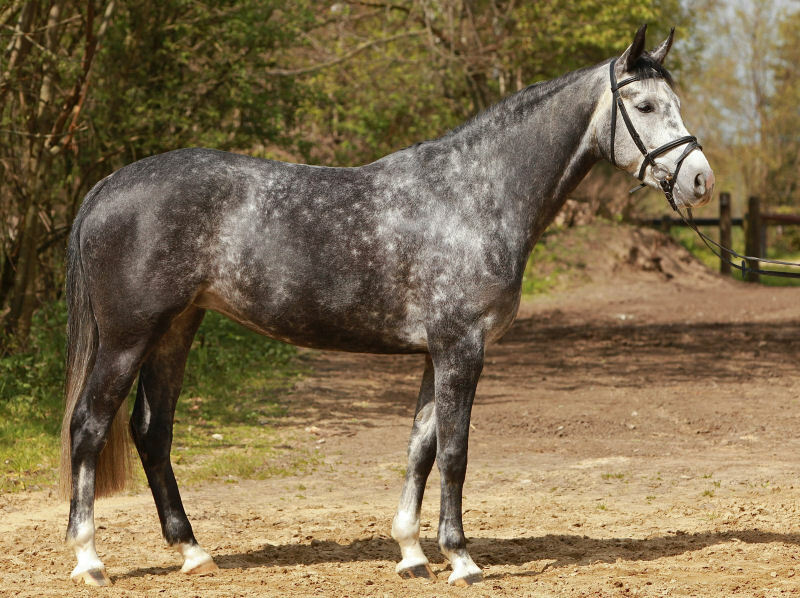 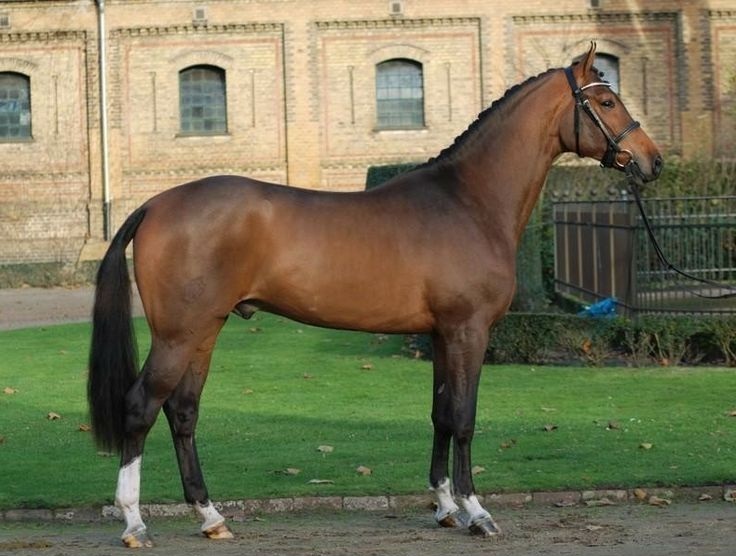 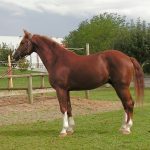 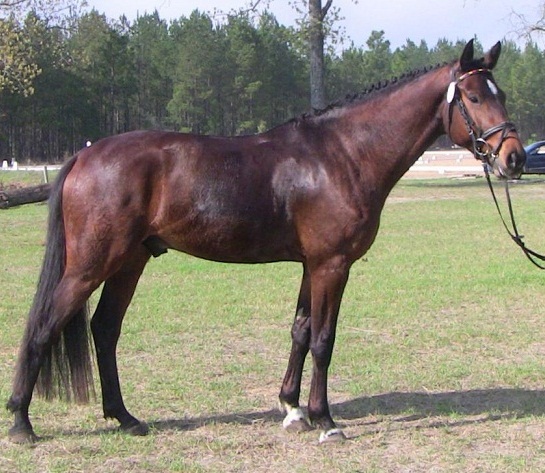 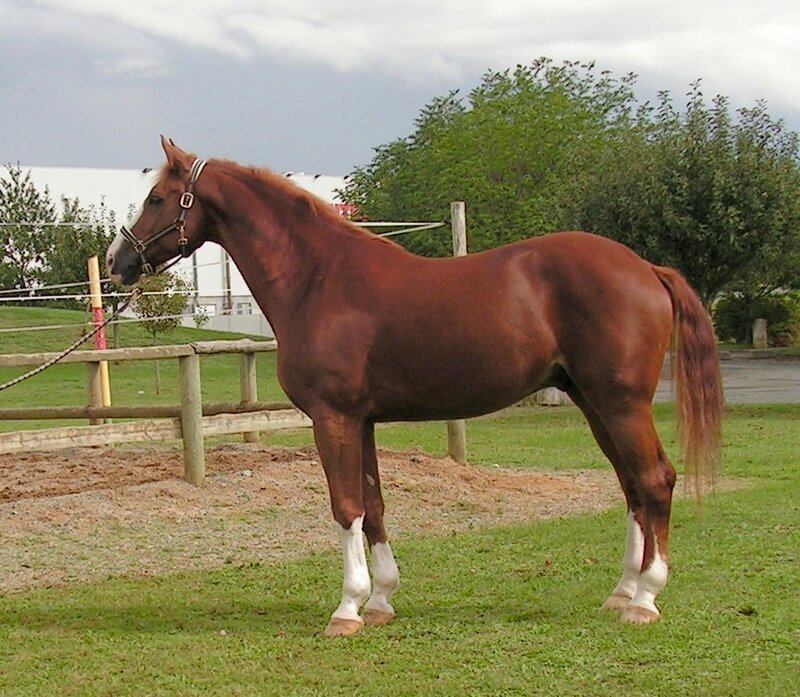 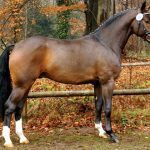 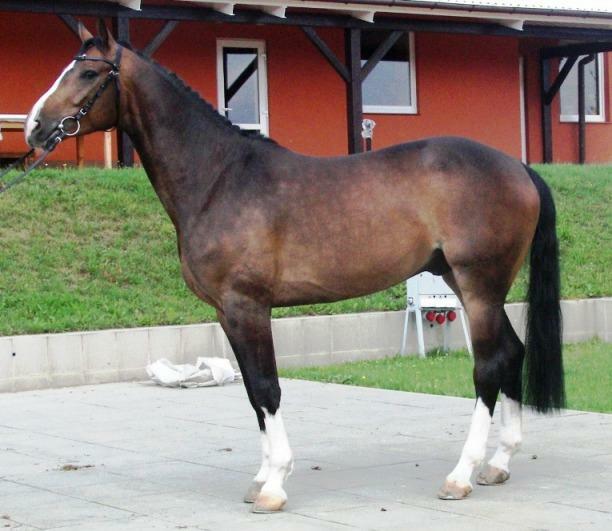 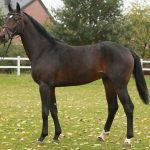 The Westphalian is a breed of sturdy and active horses that developed in Germany. 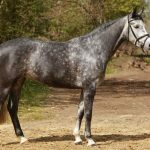 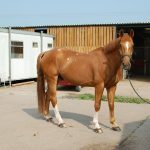 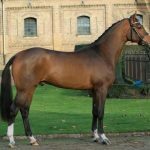 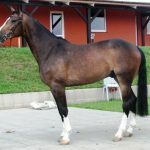 They are known for their versatile skills, both as a working as well as a sports horse that has reached to the Olympic levels. 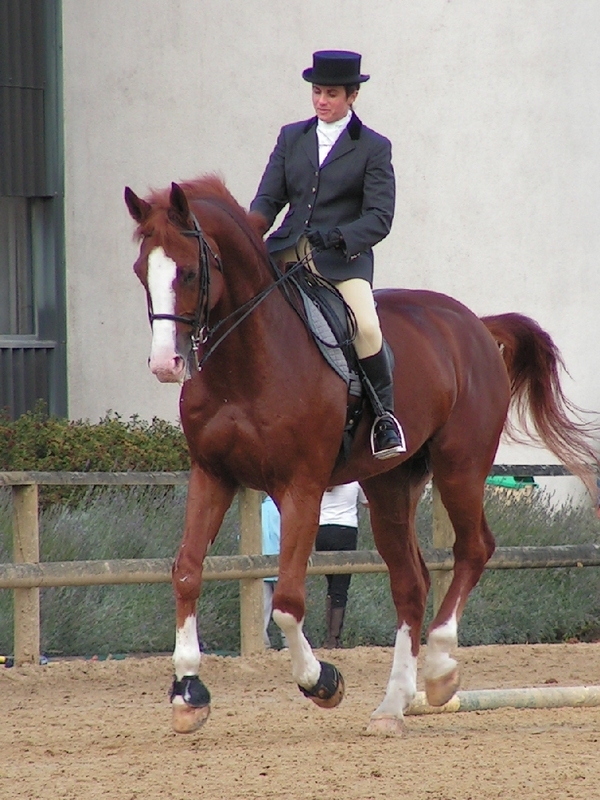 During the early 19th century, agriculture had been the primary profession of the rustics and the countryside populations in Germany, while their work and transport mainly depended on working horses. 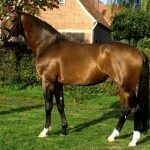 With the gradual rise in population and the resultant growth of the agriculture industry, a need for a versatile and healthy working animal grew rapidly. 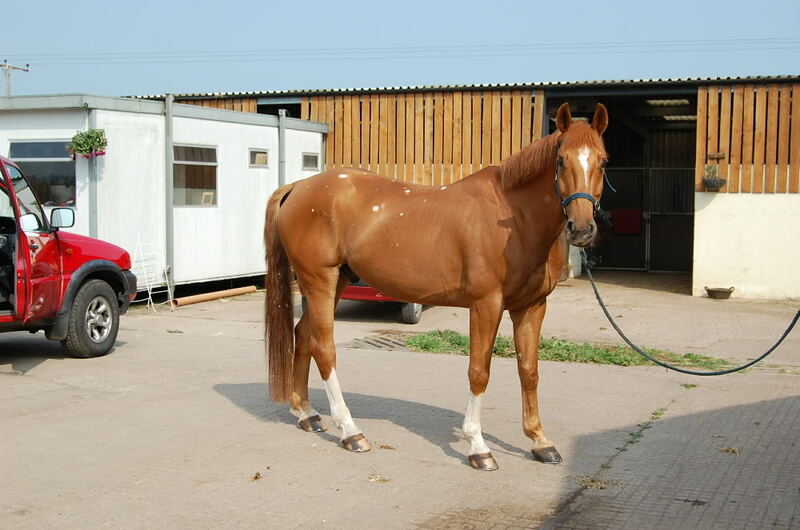 In 1826, the State Stud of Warendorf (SSW) was founded in the town of Warendorf in North Rhine-Westphalia in Germany intending to improving the local equine breeds. 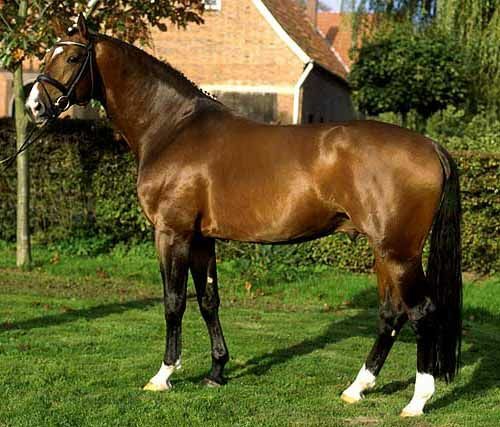 It was the initiative of this stud that the Westphalian breed was created by selective breeding choosing the best horses, including Oldenburg, Hanoverian, and Anglo-Norman from different regions, keeping in mind the needs of the ordinary people. 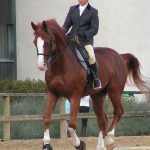 The Westphalians continued to remain the choice of the farmers for agriculture and other related works, as the horse that could plow fields, carry people, pull carts to town until the tractor came to the scene for the first time. 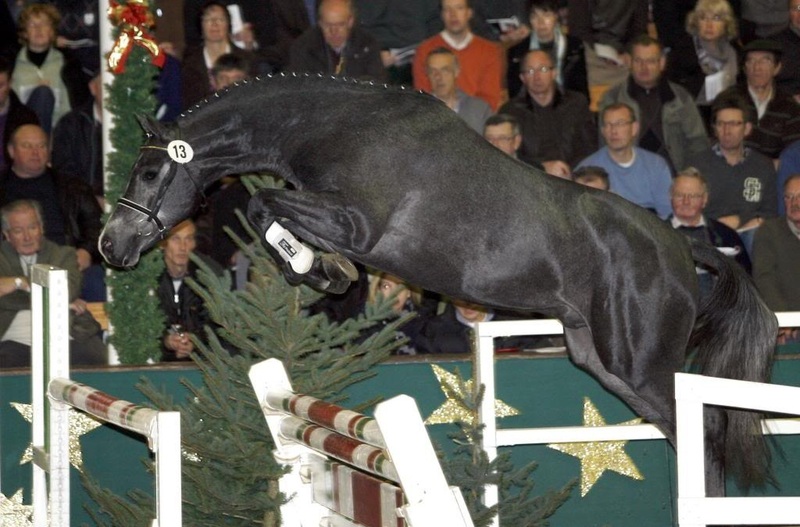 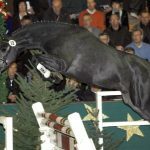 At present, these animals are mainly bred for their versatile traits, starting from pulling carriages to sports like jumping, dressage, or eventing. 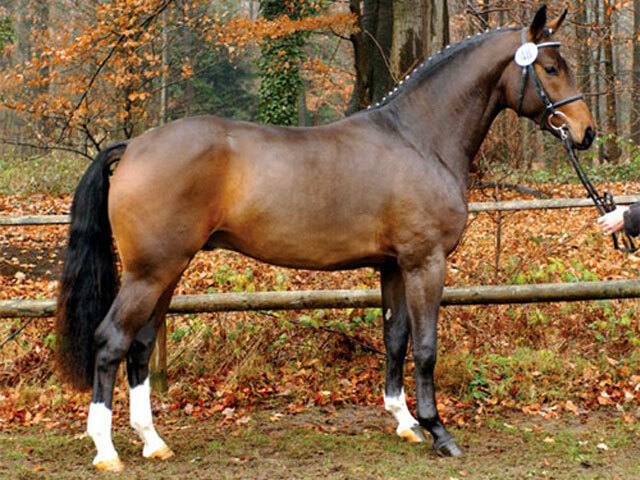 The Westphalian has the second largest breeding population in Germany (next only to the Hanoverian Horse).